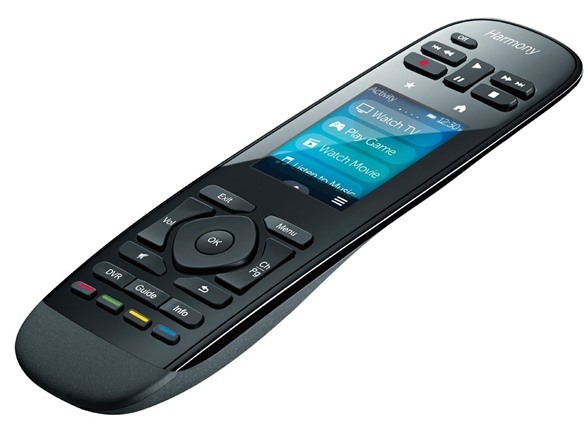 Take control of your home entertainment with the Harmony Ultimate One Universal Remote. Featuring a color touch screen that lets you control your TV, video games, music, movies, and more, the Ultimate One is the perfect universal remote for almost anyone. 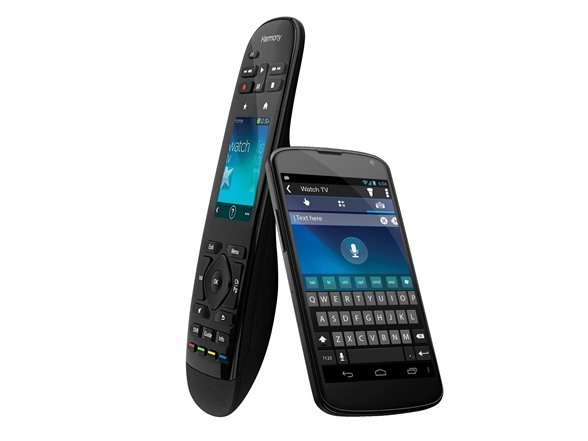 50 programmable channel icons give you access to your favorite shows with a tap of the screen. Hook the The Ultimate One up to 15 devices at once for total control. 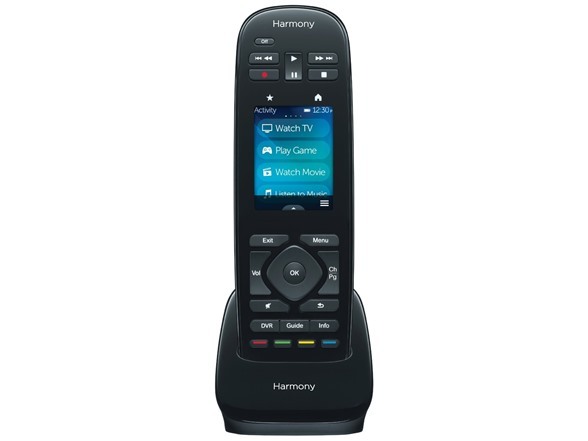 And with universal compatibility with over 225,000 devices and 5,000 brands, plus new devices added to the Harmony's library regularly, the Ultimate One is the only remote you'll ever need. Controls up to 15 devices. Compatible with more than 5,000 brands of entertainment devices for wide-ranging use. 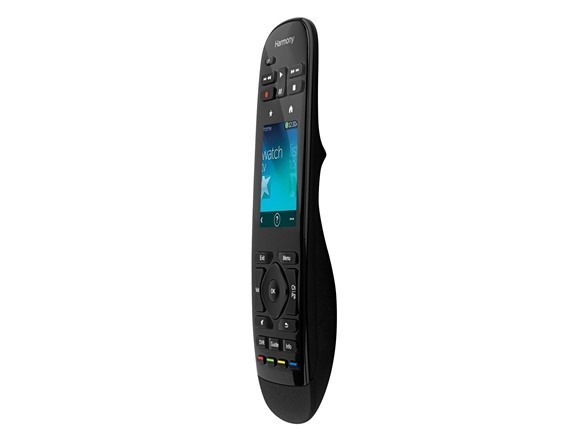 2.4" color touch screen makes it easy to personalize the remote with frequently used activities and commands. Favorite-channel icons allow quick access to the channels you view most often. Eyes-free gesture control sets you change channels, adjust the volume or control playback simply by swiping or tapping your thumb. On-remote customization enables you to organize buttons, activities and Favorite icons without connecting to your computer. Rechargeable battery along with an included charging station for simple power replenishment.